"I get it. It’s so annoying every time a new social site pops up or updates their platform and then you have to completely relearn it (or start to lean in). The DIY world was a hell of a lot simpler when there was just one social network that mattered: Myspace. But those years are behind us. Let me help you make some sense of this all before we dig into it. Despite what you may have heard, you don’t need to be a pro at every social site out right now. If you don’t already have an established fanbase, I recommend you pick one social platform to master and start to build a base on. This doesn’t mean you can ignore all the other platforms, but get great at one. Build your following on that one. Keep a solid presence on the others, but focus on one. 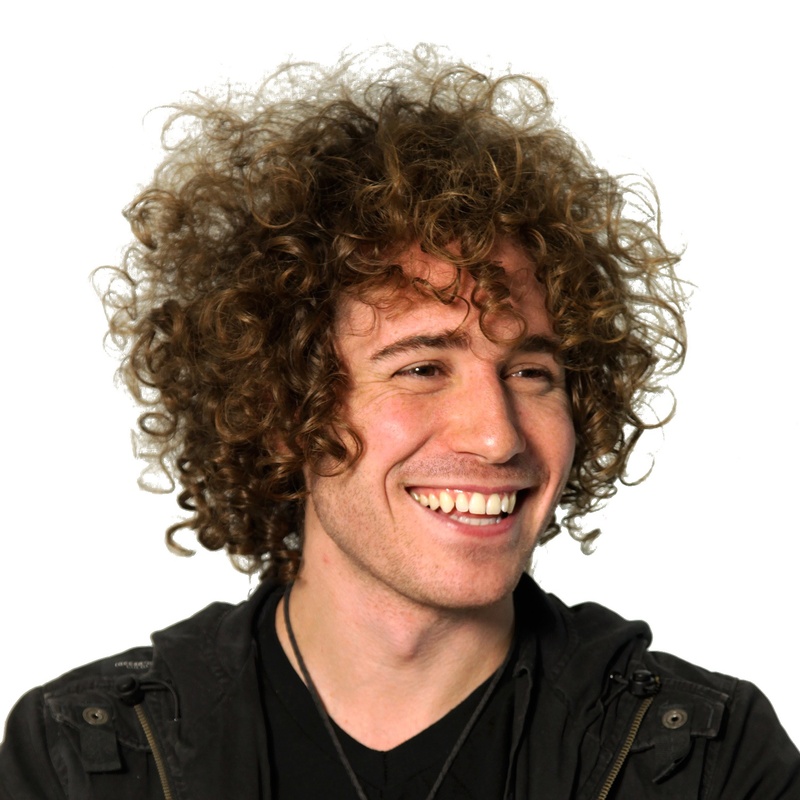 YouTubers focused on YouTube and built up their audience there. Of course they kept a presence on Facebook, Twitter, Instagram and Snapchat. Some even popped over to Vine and saw an even bigger audience there (RIP Vine). Instagrammers started on Instagram while maintaining a presence on the rest, but focused the majority of their efforts building that following. If you’re more of a traditional artist and built up your base the old fashion way - live, word of mouth, radio, sharing of your music (Spotify/Soundcloud/YouTube/etc), cool, you still need a solid presence on the social sites, but you don’t need to focus your efforts building an online following on the one platform. Ok moving on. I’m sure by now you’ve seen that Instagram has rolled out Snapchat-like Stories. If you’re three months behind, open Instagram and see those bubbles at the top? Tap one. Those are Stories. You can add your own Story by tapping your face on the top left from the Home screen. I had been heavily active on Snapchat for the past 3 years or so, experimenting with different ways to use it. However, honestly, I’m losing interest in it. That’s just me. We’ll see how it continues. I’m all in with Instagram though. But neither are slowing their growth. That's for sure. It seems these platforms change their functionality every other day. You can now add videos and photos saved on your phone to your Snapchat story. This was previously unavailable and you had to take videos and photos in the moment and add them to your story (or send to a friend) immediately. Instagram currently (as of, uh, today) allows you to pull videos/photos from the previous 24 hours to add to your Story. Whether you’d like to focus your time on Snapchat or Instagram (or both) largely depends on your fanbase. The under 30 crowd is still all over Snapchat (and Instagram), whereas Instagram’s median demo is a bit older. If you’re not a millennial, you may be asking me right now, why not just ignore Snpachat all together if more people are on Instagram and it’s kind of the same by now? Well, the answer comes down to a taste thing. It’s like asking, why would you visit the park A versus park B when both are located the same distance from your place and each have a great play set, tennis and basketball courts, open green area, baseball and soccer fields. On paper, they’re nearly identical. But park loyalists will tell you they love their park because of the dogs who come to park A or on Wednesdays it’s fun to watch the pickup soccer game at park B. Or their favorite street performer is at park A, but the ice cream cart visits park B more regularly. I’m on both Instagram and Snapchat, but my feeds look completely different. I have people I only follow on Instagram and not Snapchat and visa versa. I feel a certain way checking out Instagram versus Snapchat. Some people are duplicating their Stories on both platforms until they can figure out the best way to use the Story feature. People aren’t tuning into your Story because they want to visit an art museum. They want to join you in your adventures. But how do they know they are your adventures and not someone else’s? Because you’re in them! Well, you should be, that is. I know, you don’t want people to think you are a narcissist. I promise you, that’s not what your followers think. It definitely takes some getting used to - pointing the camera at your face all the time, but it’s appreciated by your followers. When you watch Friends it’s because you want some light hearted fun. When you watch Black Mirror it’s because you want your mind blown in a challenging way. When you watch Narcos you’re ready for some action and thrills. When you watch Transparent it’s because you want some drama and love. You may love all of these shows, but when you pop on a Friends episode you don’t want to see Ross shoot Chandler in the head and then visit a strip joint and do lots of blow while a swarm of killer drone bees attack his trans father. Sounds extreme, but you have to think about your social platforms the same way. Why are people tuning in? Your stories should have a certain structure and feel. Sure, because these are your stories, you keep it focused and grounded, more or less, by the sheer nature that you’re in them and you are the same, authentic person. But you’re a complex person. You have moments where you’re elated, depressed, goofy, annoyed. When you're at rehearsal, at a show, at the doctors, at brunch. When are you going to turn the camera on. What story do you want to tell? People will follow you to follow that story and feel a certain way. They aren’t going to keep watching your stories just because they dig that one song of yours. Who are your main characters (band members/family/best friends)? Supporting characters (other friends, musicians)? Recurring characters (venue staff, co-writers, musicians)? Thinking like a TV producer is important all around for this. TV shows don’t wait 3 weeks for episode 2 and then put 4 episodes up the day after and then wait 5 weeks for episode 7. They have a regular schedule. Make sure you keep a regular schedule. Will you post a story every day? Multiple times a week? It’s best to to post every day. But if you can’t, make sure you post at least a few times a week - if you’re going to use the Stories feature. Both Instagram and Snapchat now allow you to add prerecorded videos to your story. These aren’t meant to be highly produced music videos but rather spontaneous, on the spot moments. Rehearsals, songwriting sessions, sound check, bedroom practicing, you get the idea. That being said, your followers are following you here to get a deeper glimpse into your life and your personality. So bring them along for the ride. Even if your life doesn’t seem exciting to you all the time, it’s exciting because it’s different from what your followers are doing. Different is exciting. Pre Snapchat, everyone was taught to film horizontally with their phones so you didn't get those black lines when you uploaded the video to YouTube. Oh how the times have changed. Since Snapchat and Instagram Stories are only viewable on the phone, don't make people turn their hands sideways. All Stories should be shot like you hold the phone, vertically. People will start to interact with your Stories. If they send you a message ALWAYS respond. Until you’re getting hundreds of messages a day, there is no reason not to respond to every message. Most likely you’re only going to a get a few per Story at the start. Responding will keep your followers engaged and coming back. It shows them you care and that you’re not completely self-absorbed. Like these tips? Get my new book How To Make It in the New Music Business. Derek Sivers, founder of CD Baby, says "This is the single best book on the current music business. 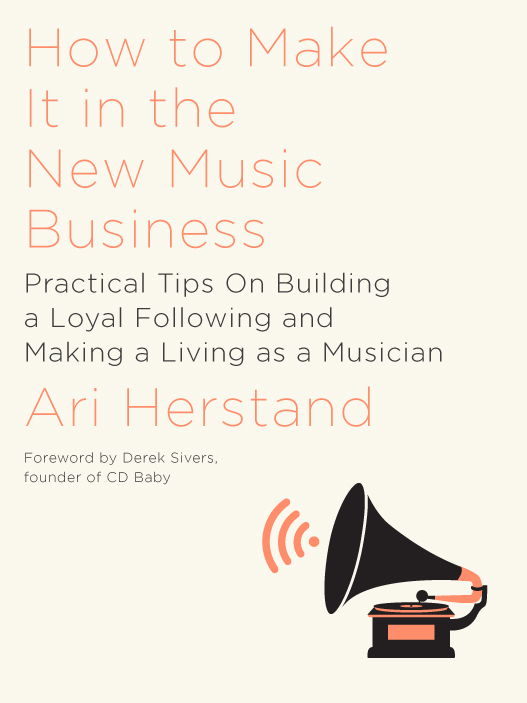 An absolute must-read for every musician." Music Connection Magazine says "This might well be the best 'how to' book of its kind.""